LSNF works to keep the family safe and secure by preserving inhabitable and affordable housing. LSNF also focuses on removing barriers to families ability to obtain housing. It is one of our highest priorities to protect our clients from living in homelessness. Our volunteer and staff lawyers may provide counsel, advice or full representation to clients in the following types of cases: lease agreement dispute, landlord lockouts, poor living conditions and public housing issues. LSNF may also assist with homeownership and real property issues. Each case is reviewed on its own legal merits for case acceptance. 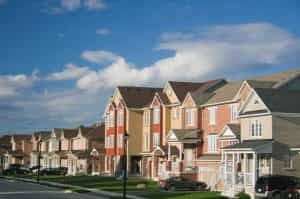 Learn more about this topic, click on HOUSING LAW at FloridaLawHelp.org.